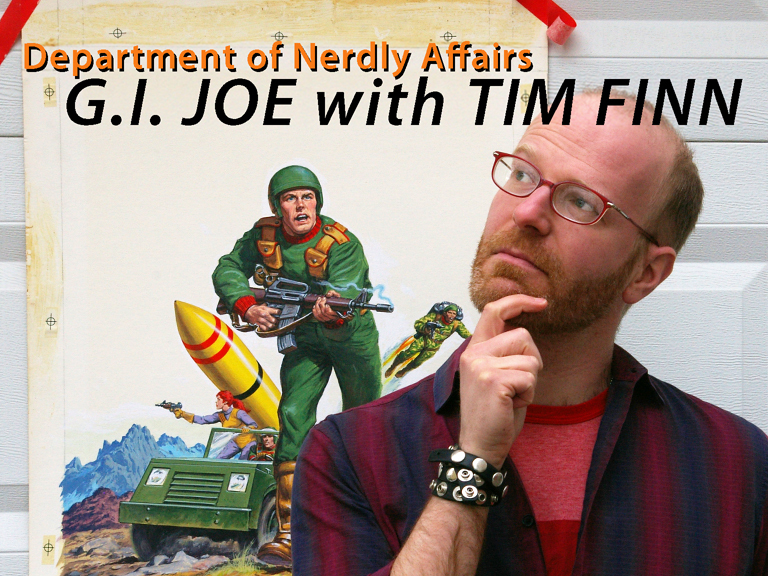 In this episode, Rob and Don sit down with Tim Finn, author of the upcoming book GI Joe: A Real American Book, to discuss the history of GI Joe. The trio discuss Joe’s origins as the first Action Figure for boys, how the GI Joe comic helped reboot the franchise, and the GI Joe: A Real American Hero animated series. All that, and the real meaning of the name Hasbro, is waiting for you in this episode of the Department of Nerdly Affairs.